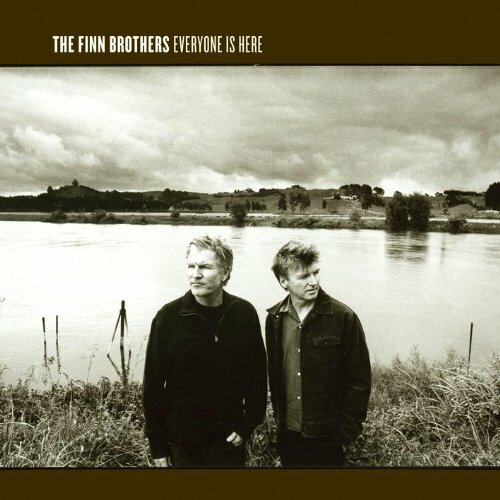 Once they simply called themselves Finn but now they’re back with the more descriptive title, The Finn Brothers, with their first studio album in over 8 years. Neil Finn, of course, found fame as frontman of Crowded House, while his brother Tim once sang for Split Enz (something I’d be sick of being reminded of by now if I were him). Unless you have a very high tolerance for overblown sentimentality, about 80% of the songs on this album will make you cringe at first listen. Some (like Nothing Wrong With You and Disembodied Voices) so much that you’ll have to skip to the next track. However, the strong songwriting skill the pair are known for hold the album above water enough to get a few of the tunes stuck in your head. Once he seed has been planted you’ll have to go back and you’ll remember that Crowded House lyrics were often just as bad as these and you forgave them for it. The feeling that you should perhaps not be listening to this if you’re under 40 is a hard one to shake and it’s probably best kept as background music but you could do a lot worse.